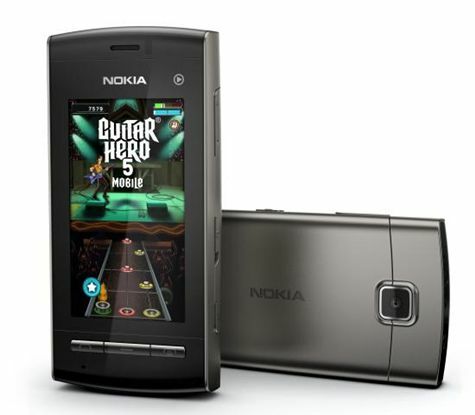 Nokia wants to bring the maximum possibilities to all their phones, regardless of price, this is the case of a phone that just filtered known as Nokia 5250. 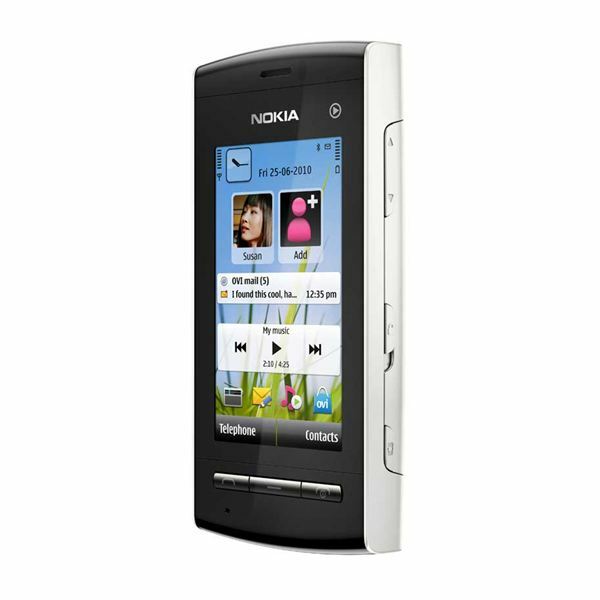 Nokia 5250 is born with the intention of being the phone Symbian ^ 1 most affordable market, for those who walk lost we are referring to the operating system using the 5800 or Nokia 5530 XpressMusic, i.e. 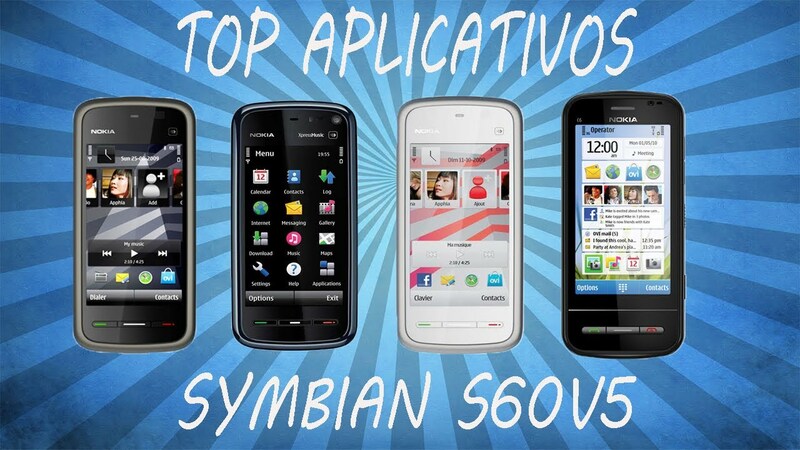 the fifth edition of S60 for touch phones. 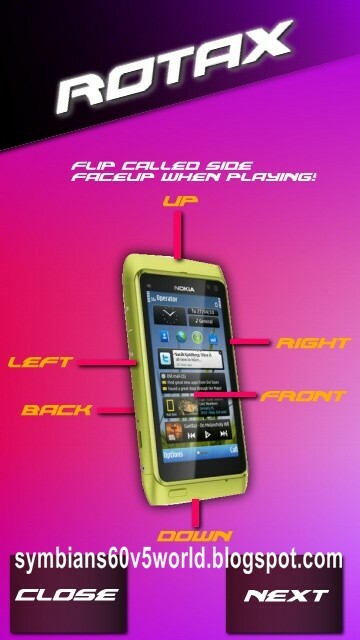 The phone has not been announced officially yet, but as you can see we have a front image of the same, and the instruction manual. 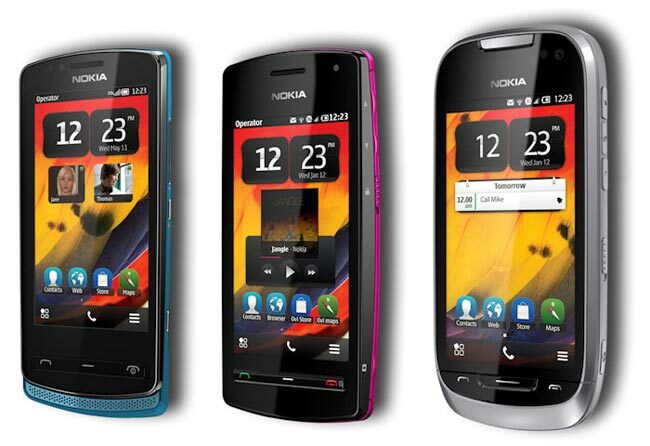 As expected, their specifications are very basic, lack of WiFi connectivity, 3G and GPS. 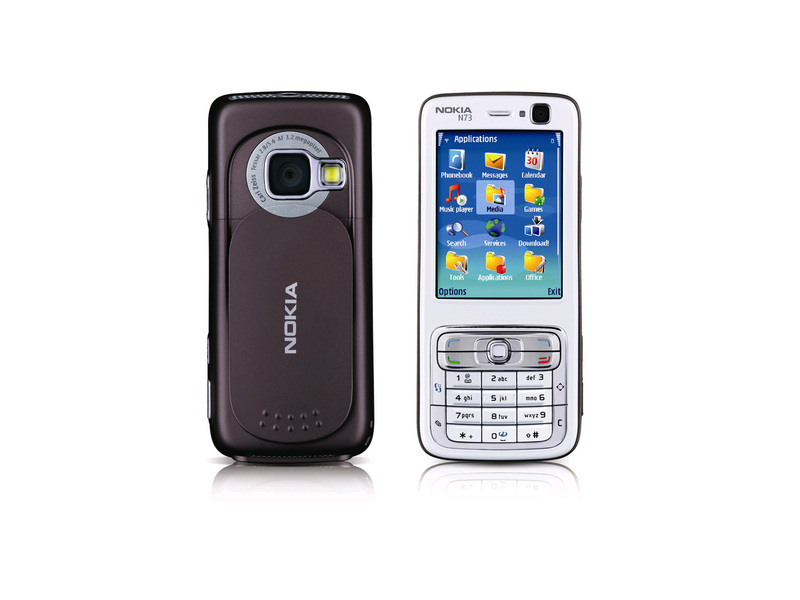 The touch screen is resistive (betrays the pointer) and account with a size of 2.9 inches (as 5530), the selected camera is 2 megapixels, and the focus is fixed. It has connector for headphone jack and microSD card slot. The design slightly resembles that seen in the series X, and although not surprised in any safe looking like many buyers know that the estimated price will be below 100 euro. 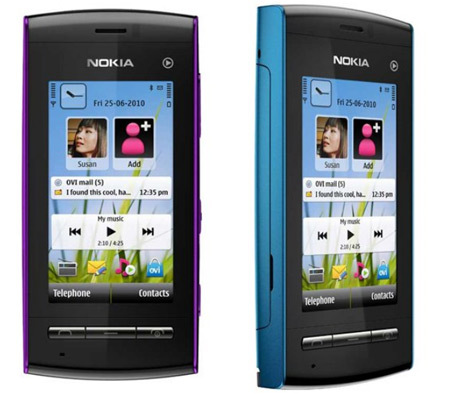 Nokia 803 To be Last Symbian Smartphone? 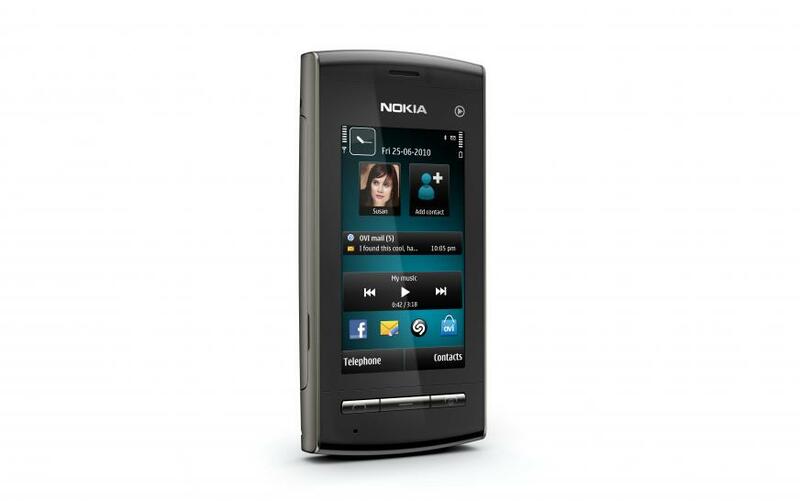 Nokia 5250 | Symbian s60v5 cuma 1,1juta ?